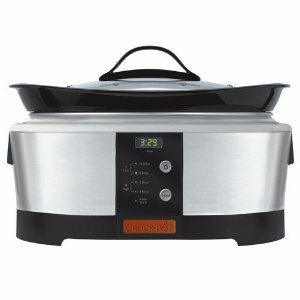 Crock Pot Programmable Slow Cooker just $31 Shipped! Amazon has the Crock-Pot 6-Quart Oval Programmable Slow Cooker, Brushed Stainless Steel for just $31.01 (reg. $50) shipped! That’s 38% off the list price! $150 Off Phil & Ted’s Vibe and Dash Strollers!